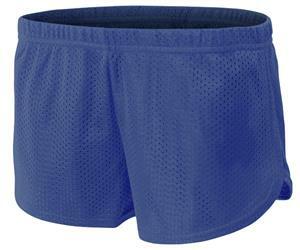 A4 2.5" Inseam Little Mesh Cheer Shorts CO. 100% Polyester 70 Denier tricot mesh short. - 100% Polyester 70 Denier tricot mesh short. - 100% Polyester solid tricot liner.